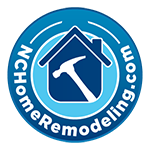 NCHomeRemodeling.com, a division of NCWaterHeaters.com, is a full service home remodeling and plumbing company serving Raleigh, NC and surrounding counties. 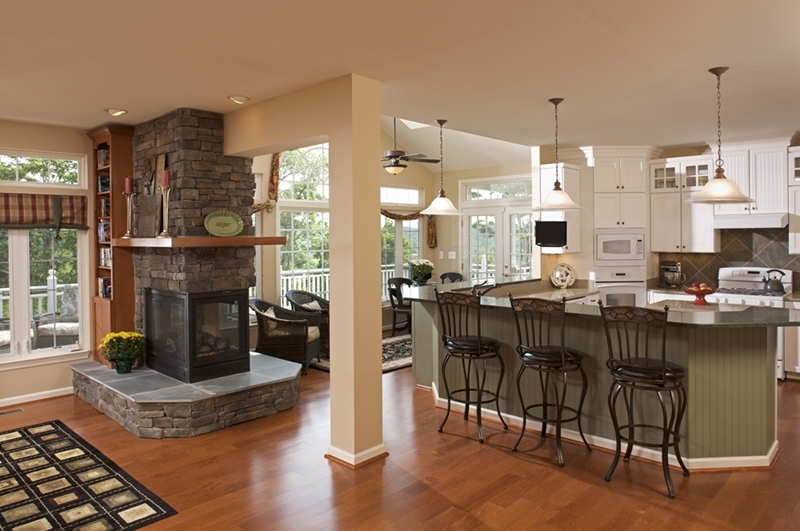 From design services through final touches, our team can build the space your family needs! 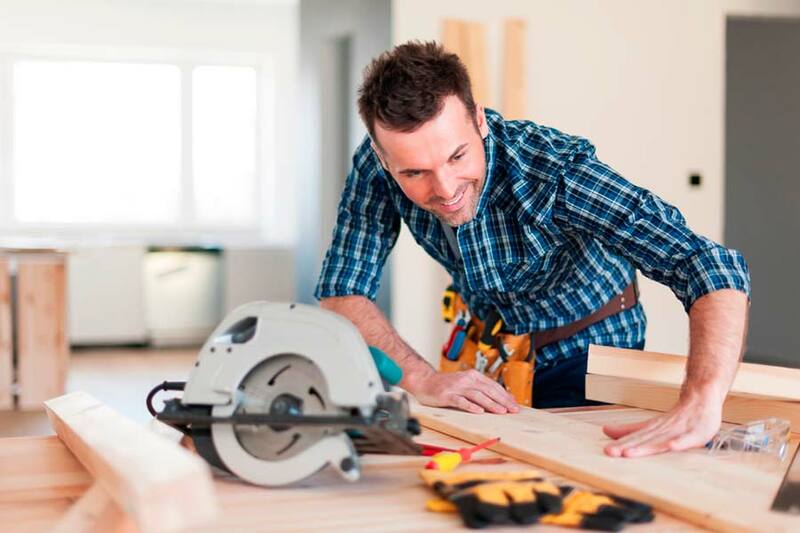 From small to large home remodeling projects, our team of professionals is ready to help! 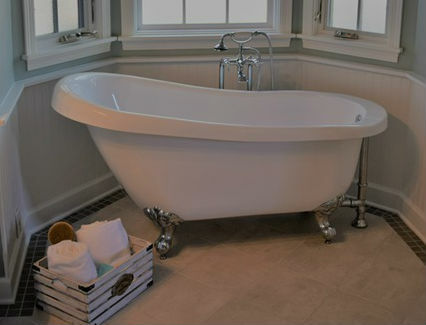 Our team consists of a designer, home remodeling team, and plumbing staff to work on every aspect of your project. Excellent workmanship and service ! 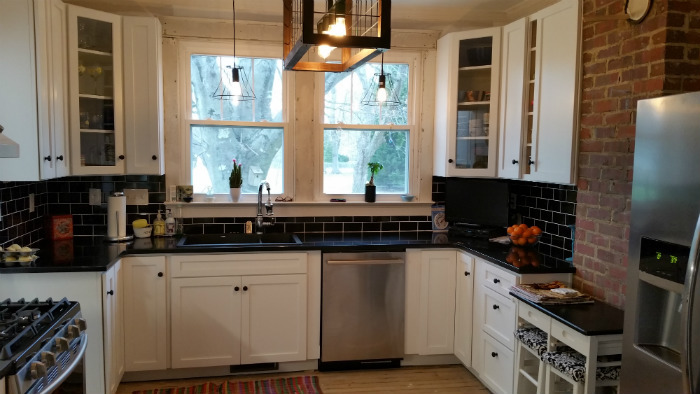 We used NChomeremodeling to remodel a house. They did extensive plumbing a new deck and 2 new bathrooms for us. Their work was excellent and completed on time. This company is very easy to work with and I can’t say enough about their attention to detail and fine craftsmanship. 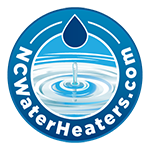 I have used NCWaterHeaters for a couple of renovations and have also referred them to clients. Dave and his crew do wonderful work. Dave has always provided wonderful service, is very prompt, and is always friendly. The workmanship is of high quality at a very reasonable price. I have searched for a good plumber (at a reasonable price) and finally found Dave. 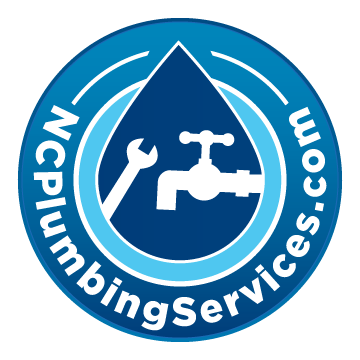 I highly recommend NCWaterHeaters for any plumbing work needed.